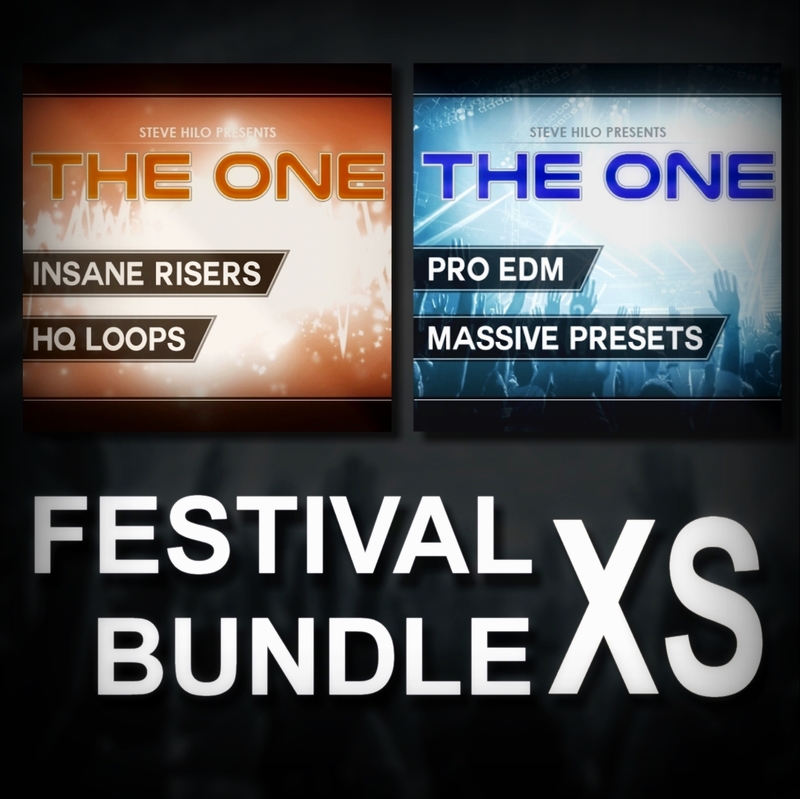 We noticed a lot of people bought “THE ONE:Pro EDM” and “THE ONE: Insane Risers” together, so we made you this bundle! This is the Festival Bundle XS, the Xtra Small version. This bundle contain all that you need to rock the scene on the main stage. Check the demos and feel the energy.